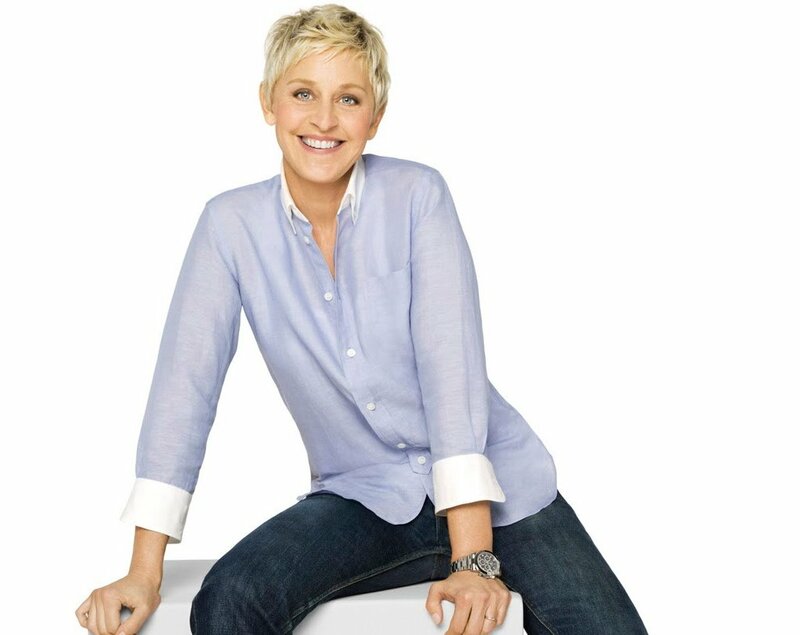 Known for her humor, kindness and dance moves, Ellen DeGeneres is Hollywood’s most beloved actress, comedian, and television host. For watch enthusiasts however, she’s also known for her incredible collection of luxury watches, specifically Rolex watches. 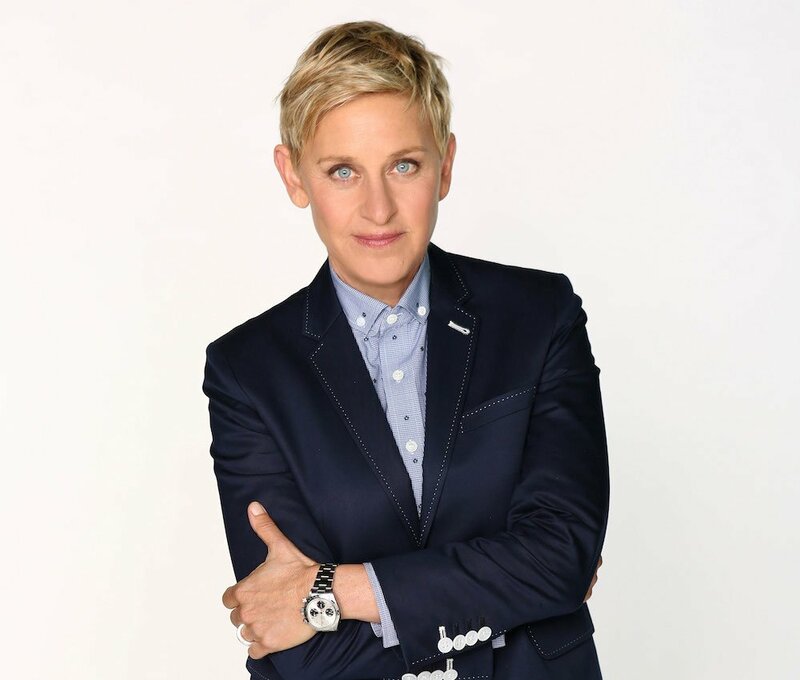 In fact, during an interview with ElleDecor.com, Ellen was quoted as saying that Rolex Daytona watches were her favorite and added, “The only watch I wear. I have both vintage and new models”. While it may be a stretch to say that the Rolex Daytona is the only watch she wears — she’s been photographed wearing other Rolex models as well as other fine timepieces such as Panerai and Audemars Piguet — it’s certainly true that she’s a big fan of the popular luxury chronograph. 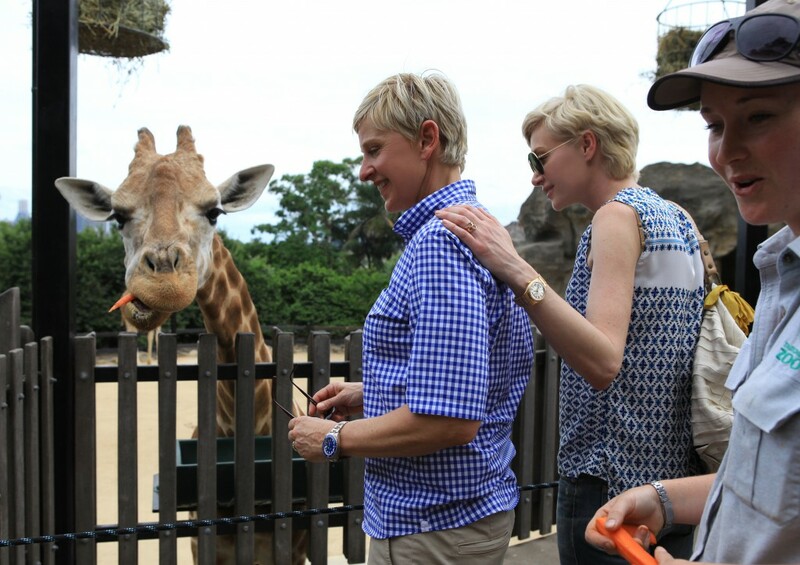 Here we take a closer look at some fantastic Rolex watches part of Ellen’s watch wardrobe. 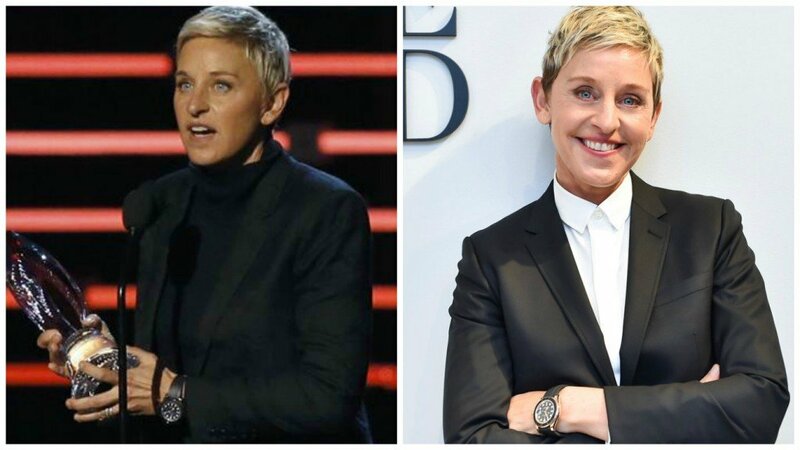 As Ellen herself has said, both vintage and modern Rolex Daytona watches are her favorite. She’s been photographed wearing several models within the chronograph collection s current pink gold and stainless steel editions, in addition to several vintage Daytonas including a couple of Paul Newmans. 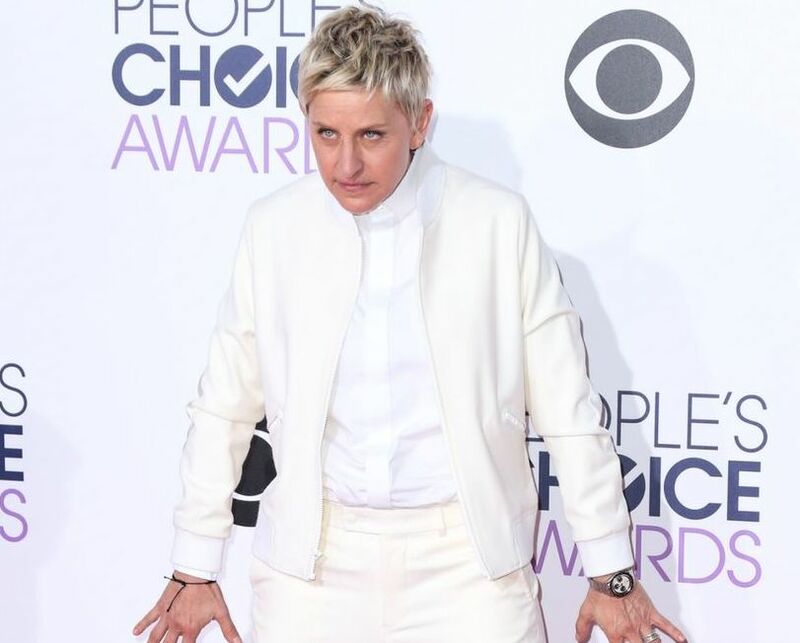 These days, Ellen has been seen with the Rolex Everose pink gold Yacht-Master with black Cerachrom ceramic bezel and black Oysterflex rubber bracelet that was released in Baselworld 2015. She had it around her wrist while accepting her People’s Choice Award this year and it looked fantastic paired with her all-black suit. 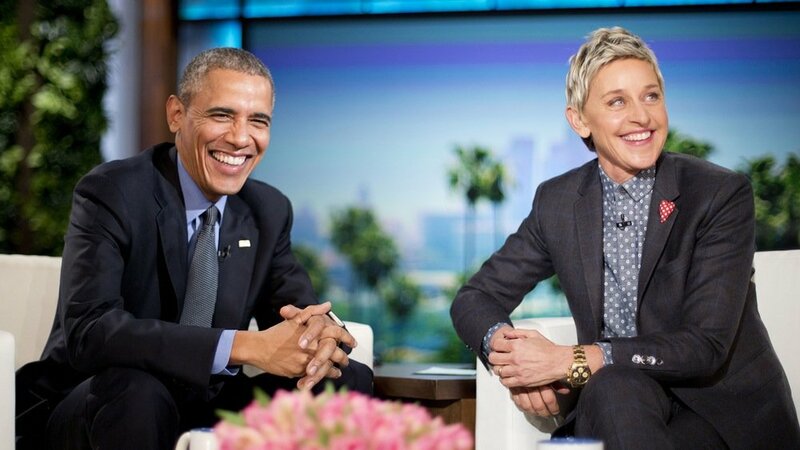 A Rolex collection wouldn’t be complete without a President and Ellen certainly has a great one. 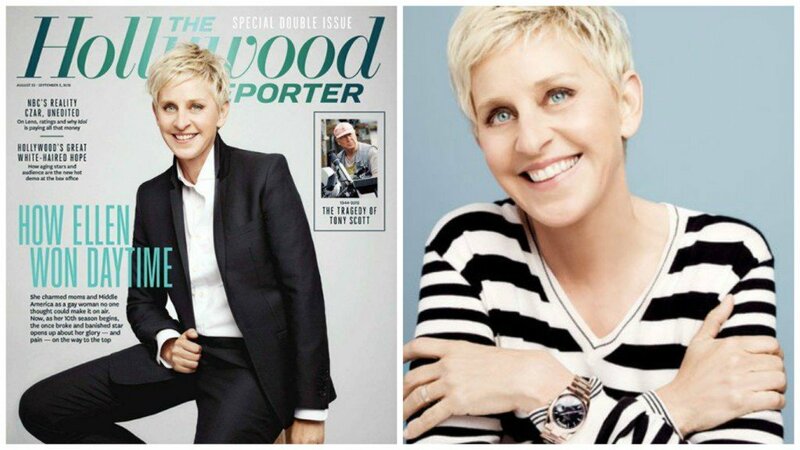 When The Hollywood Reporter did a cover story on Ellen she sported an elegant Everose pink gold Rolex Day-Date President timepiece with a smooth bezel and black dial. Judging from this picture, actress Portia de Rossi is also a fan of Rolex watches wearing a full yellow gold Day-Date with a white “pie-pan” dial, while Ellen opts for the white gold Submariner with a blue dial and matching blue Cerachrom ceramic bezel. These photographs show but a small portion of Ellen’s impressive Rolex collection as she’s been seen sporting plenty of other models including a vintage Explorer II, GMT-Master, and of course several Date-just. We admire her taste in exquisite luxury watches and we have a feeling that we’ll be seeing the new stainless steel and ceramic Daytona on her wrist sometime in the very near future.